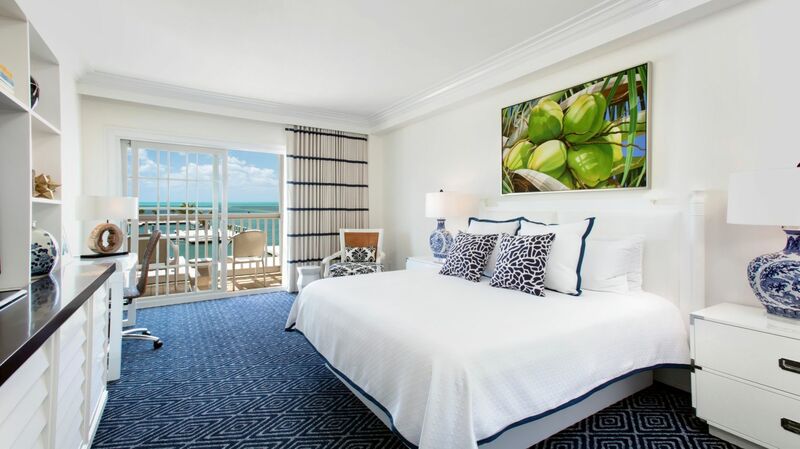 Please view our gallery of Marathon resorts photos and get a glimpse at the luxurious experience that awaits you at our collection of the best Florida Keys resorts. When looking for unique places to stay in the Keys that offer all the comforts of home and more, consider staying with Singh Resorts. 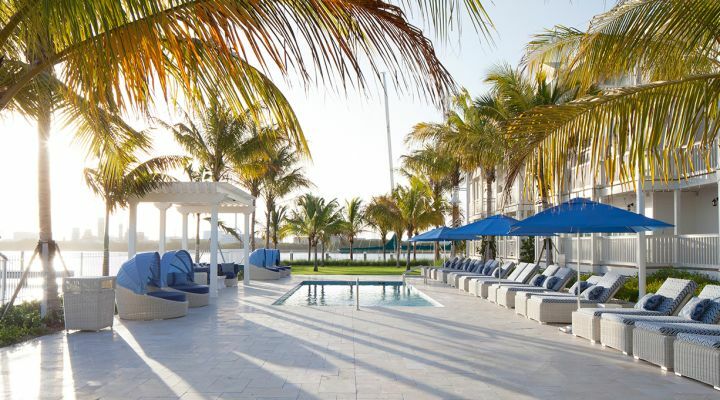 The first and only resort in the Florida Keys to be surrounded by the clear waters of two oceans. 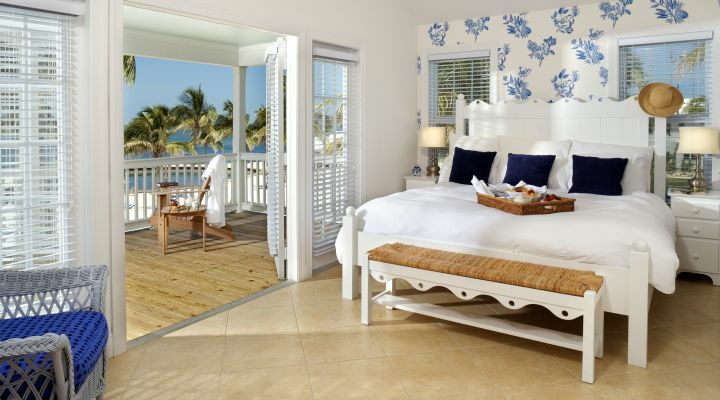 Sink into serenity with one of our unique two or three bedroom beach houses.